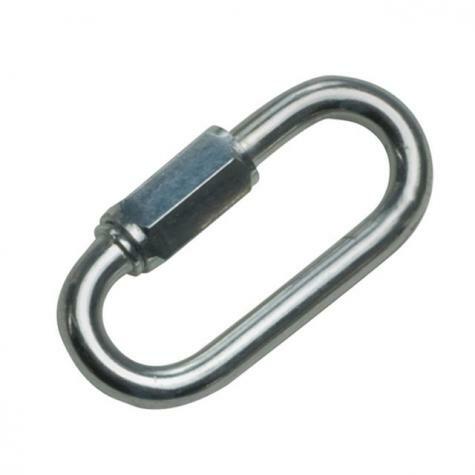 Connects chains to—double eye swivels, swivel eye tie snaps, panels, etc. Take the strain of strong dogs without breaking or wearing out prematurely. Cost less than those from farm stores. Normally, prices this much lower suggests the item must be inferior. Please trust us. They aren't. In fact they're equal to or better.